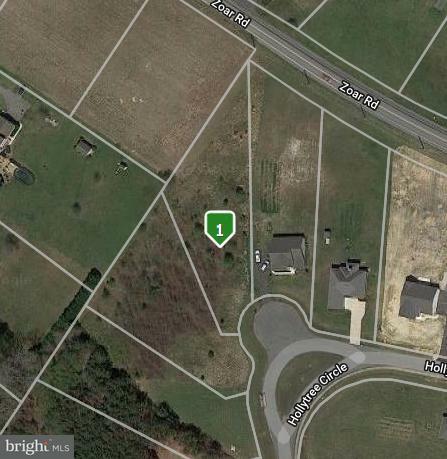 Situated in the Estates of Morris Mill is where you will find this building lot just waiting to be the location of your new home. With approximately 1/2 +/- acres of land you will have the flexibility you need for your home. The community has low HOA fees and amenities include an outdoor community swimming pool. There are no restrictions limiting the time to build, so you can buy this lot today and build at a future date. the Estates of Morris Mill is located just east of Georgetown and is within a short drive of the resort beaches, state parks, fishing, boating, dining, shopping and so much more. Be sure to take a look at this lot today.